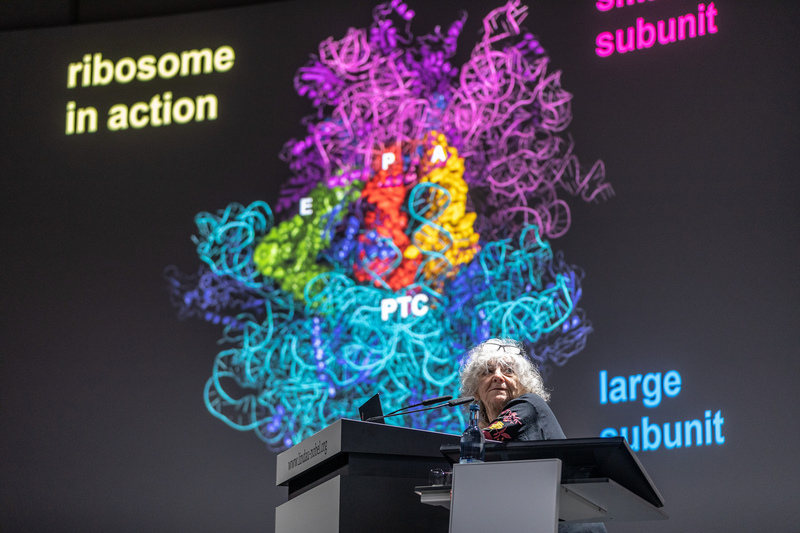 Nobel Laureate Ada Yonath giving a fascinating lecture on ‘Next Generation Species Specific Eco Friendly Antibiotics and Thoughts about Origin of Life’. What will the future of scientific publishing look like? In her latest post, blogger Judith Reichel reflects on the heated debate during the #LINO18 panel discussion ‘Publish or Perish’. Do take a look at more exciting blog posts. Nobel Laureate Martin Chalfie talks about his experiences in Lindau and shares that the best part of the meetings are the interactions with young scientists. Obviously, this is not the only video from yesterday and today! You are more than welcome to browse through our mediatheque or our YouTube channel for more! Tomorrow you will receive our last daily recap of the 68th Lindau Nobel Laureate Meeting. Then it will be over with the highlights in a blink of an eye. The daily recaps feature blog posts, photos and videos from the mediatheque. 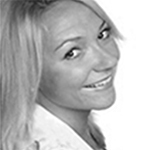 Kathryn Trotter is a member of the communications team of the Lindau Nobel Laureate Meetings. Before joining the Lindau team, she studied American Studies, with focus on International Relations and Religious-Cultural Studies at the Ruprecht-Karls Universität Heidelberg. The international context of the meetings reflects her personal interest in cultural exchange. She is excited to experience the unique Lindau Spirit and meet many new people from all over the world.